A baroque palace in the heart of Madrid’s ‘Golden Triangle’, Five-Star Hotel Ritz by Belmond is within strolling distance of the city’s major..
A baroque palace in the heart of Madrid’s ‘Golden Triangle’, Five-Star Hotel Ritz by Belmond is within strolling distance of the city’s major cultural, business, shopping and dining venues. Built in 1910 according to the wishes of King Alfonso XIII, this iconic landmark established Madrid as one of the great European cities. Ever since, it has welcomed visiting aristocracy and dignitaries with inimitable style and luxury. 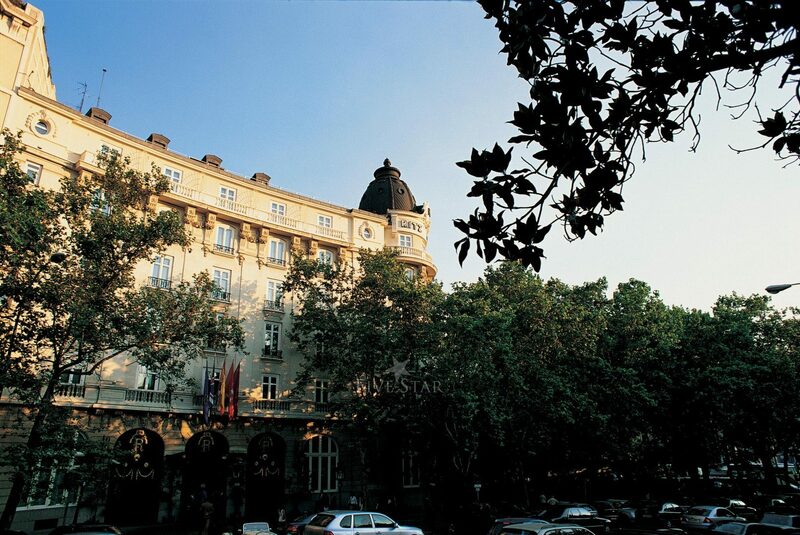 A lively gathering place for Spanish high society, the hotel’s restaurants and bars are a constant buzz of activity. Its leafy outdoor terrace is especially popular for a traditional summer Sunday brunch following an afternoon walk in the adjacent Retiro Park. Thank you for sharing your stay experience at Hotel Ritz by Belmond. We will publish it as soon as possible.